Nothing brings out the natural beauty of your home like hardwood flooring. Rustic Hardwood Flooring, LLC offers a vast selection of affordable hardwood floors from major manufacturers. We offer brands that are designed to always look beautiful in your home and withstand every day wear and tear. Hardwood flooring is one of the most durable floor covering options available. Hardwood flooring options can last for decades without fading or scratching. Natural hardwood flooring can be resurfaced after a number of years, extending the life of your beautiful hardwood floors for decades more. Many hardwood species have bold, characteristic textures and patterns. Different species of wood can have many different shades between them. Darker wood floors are more traditional and warm, while lighter hues showcase a more casual look. Consumers are no longer limited to selections of varying shades of brown only. The plank size and finish of any hardwood floor will create varying looks to complement a room’s desired style. Wider planks visually open up a small space and can create a more spacious visual, making them an excellent option for living rooms, master bedrooms, or any section of the home. While there is still a strong market for more traditional narrower planks, the wide-plank trend seems to be on the rise. 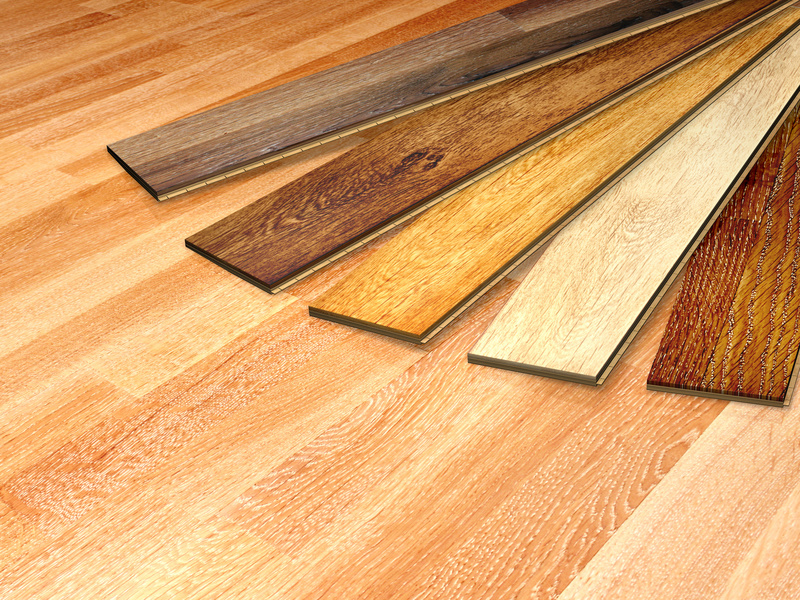 You’ll have options such as domestic or tropical hardwood or engineered wood. The experts at Rustic Hardwood Flooring, LLC will help you select the perfect flooring. Whether you’re seeking the warm, rustic look or a modern, fine-grained floor, we’ll help you select the most beautiful hardwood floor that will never lose its character or go out of style. 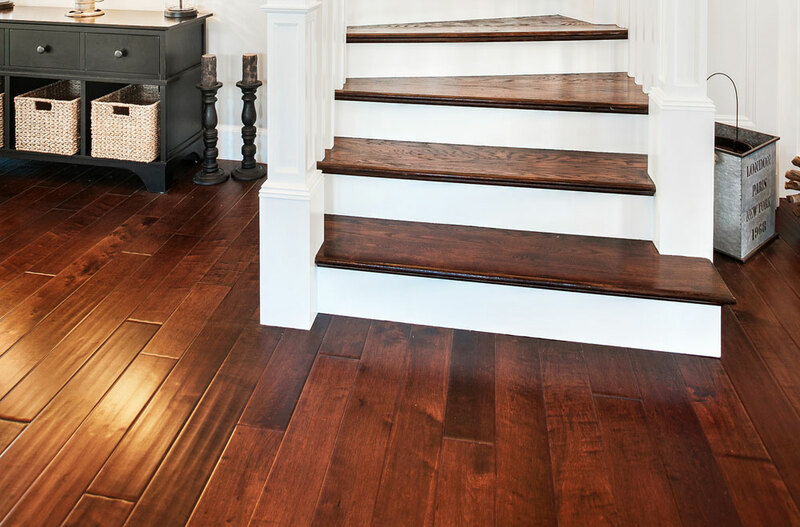 While there’s much to consider in creating the desired look, style and long-term performance of your floors, know that you’ll find a beautiful hardwood floor that’s made affordable at Rustic Hardwood Flooring, LLC.